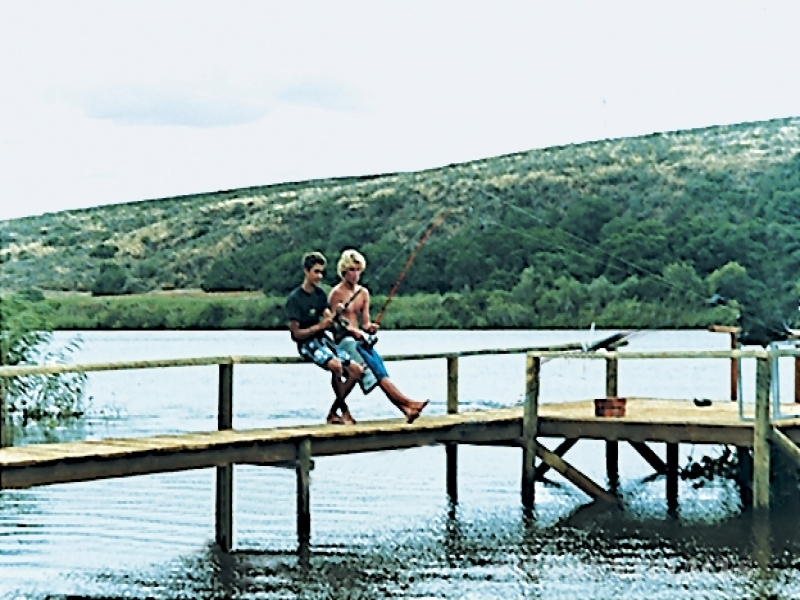 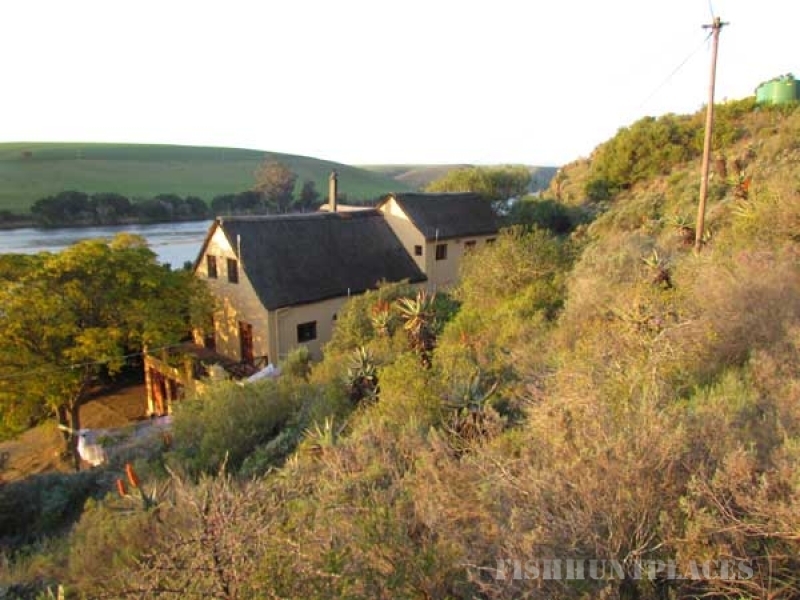 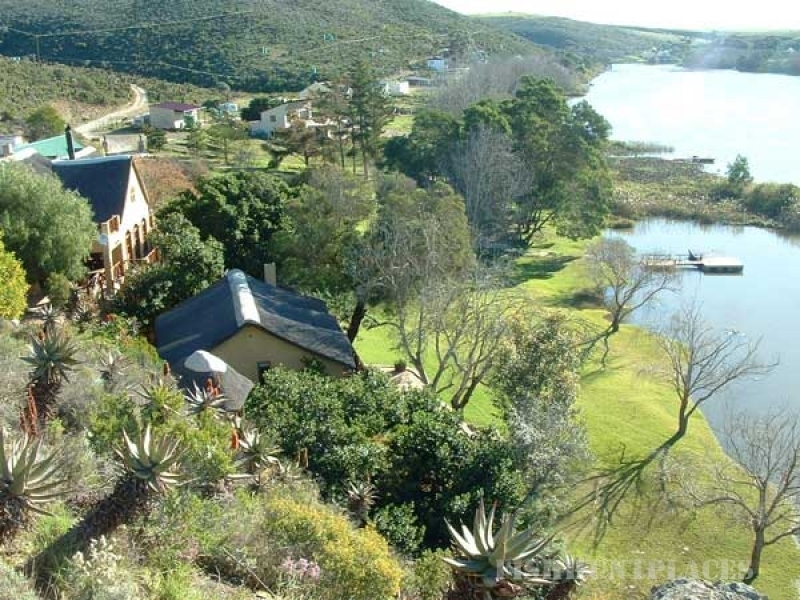 Fishing can be enjoyed year round in the waters of San Sebastian Bay and the Breede River Estuary. 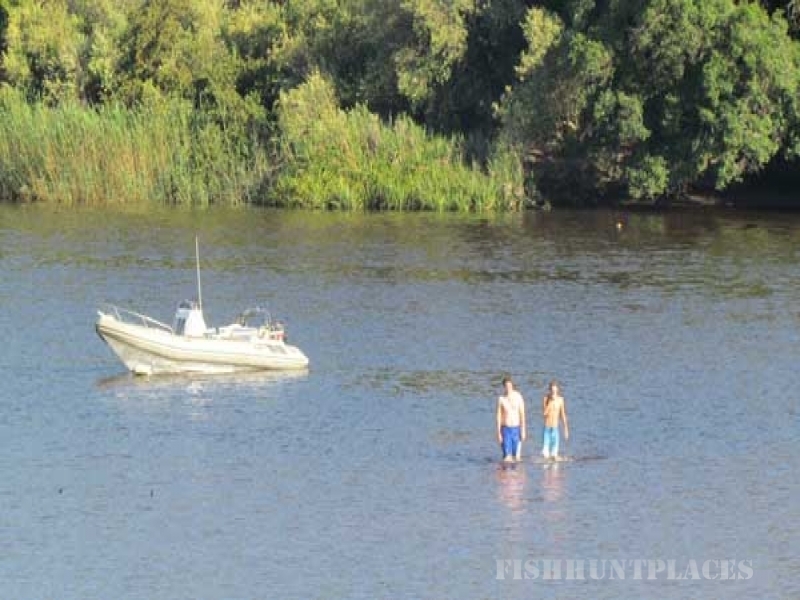 The area offers the opportunity to catch a wide variety of fish. 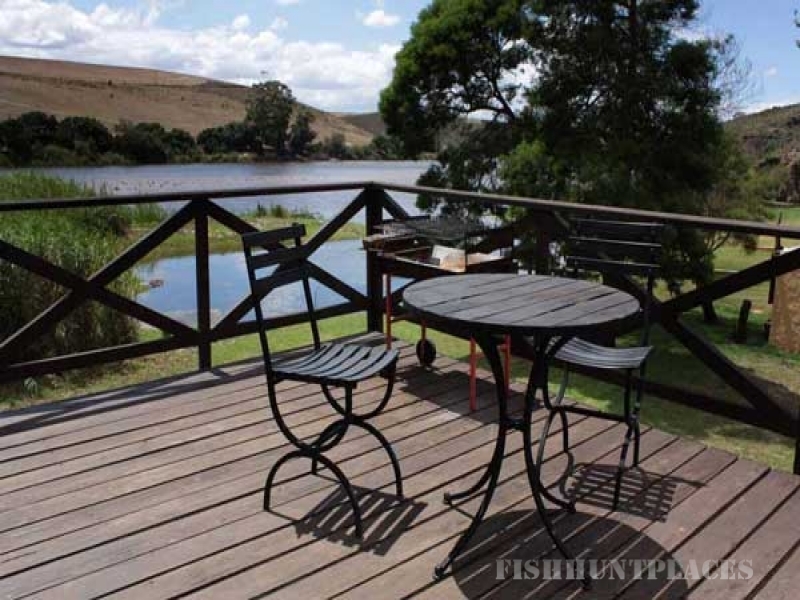 You have the choice of River Fishing , Rock and Surf Fishing and Inshore Game Fishing. 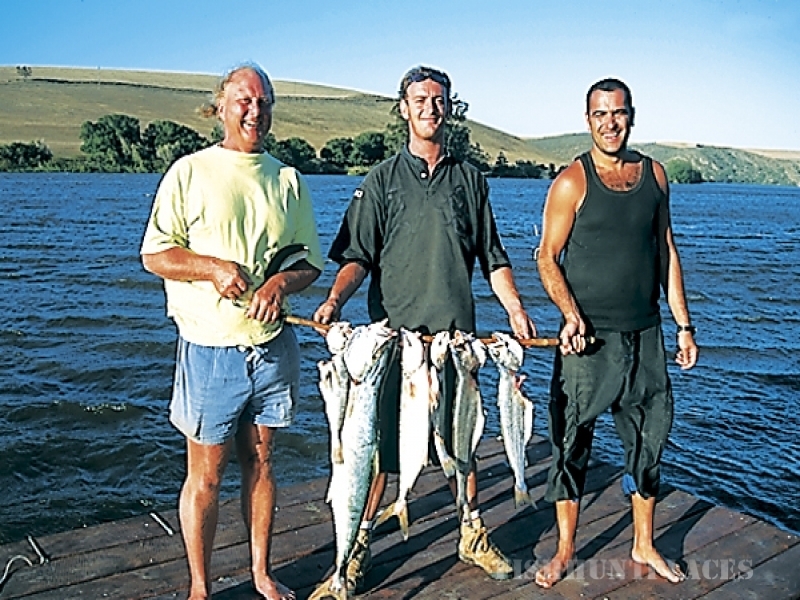 One can expect to catch Spotted Grunter, Cob, Steenbras, Leervis, Shad and Barbel in the river and Kabejou, Cape Salmon (Geelbek), White and Red Stumpnose and Red Roman at sea.